Department of Students Affairs at the University Participated in a Workshop on the Examination Committee System. 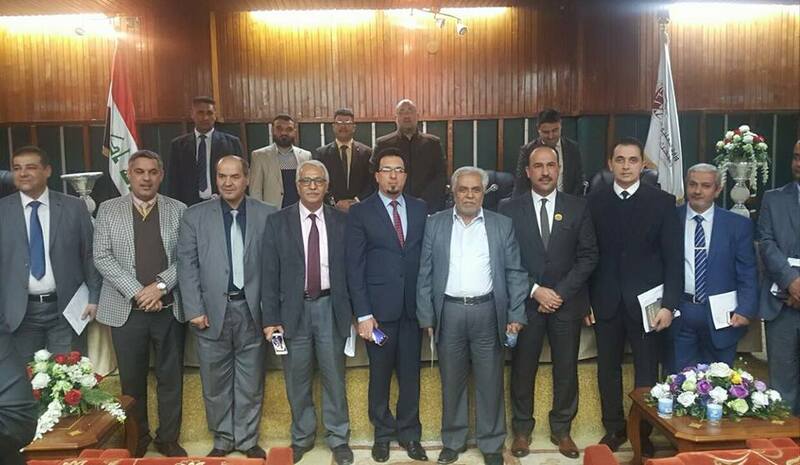 governance and applying it in the departments of the Ministry and Iraqi universities. of all Iraqi universities in order to apply it practically.